The Sony Xperia Z4 was expected to be unveiled at Mobile World Congress 2015 in March, although according to a recent report the handset may be a no show. According to the guys over at the Xperia Blog, the Sony Xperia Z4 will not be announced at MWC 2015, instead the device will be launched at a later date, possibly some time in the summer. The Xperia Z4 is rumored to come with a range of high end specifications, which will include a 5.2 inch Quad HD display with a 2560 x 1440 pixel resolution. The handset is also rumored to come with a 64-bit Qualcomm Snapdragon 810 eight core processor and 4GB of RAM, for graphics the handset will use an Adreno 420 GPU. Sony is expected to debut their next generation Exmor RS camera sensor in the handset which is said to feature a 22 megapixel module, and the device is rumored to come with Android 5.0 Lollipop. There are also other rumored versions of the handset on the way, which include the Sony Xperia Z4 Ultra and the Z4 compact. 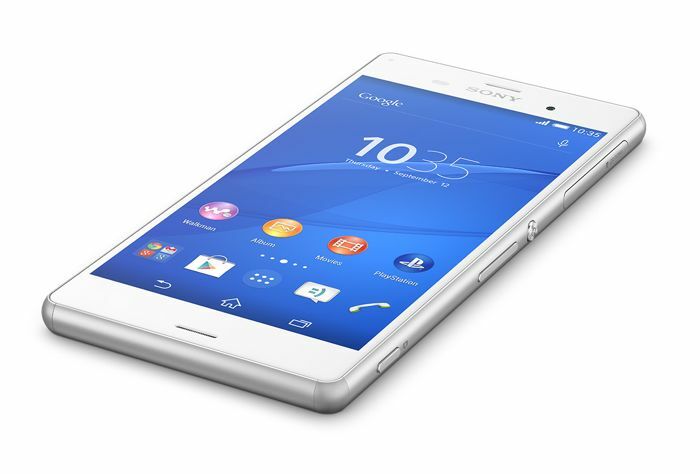 Whether or not this later rumor about the Sony Xperia Z4 not being announced at MWC 2015 in March is true remains to be seen, as soon as we get some more information, we will let you guys know.